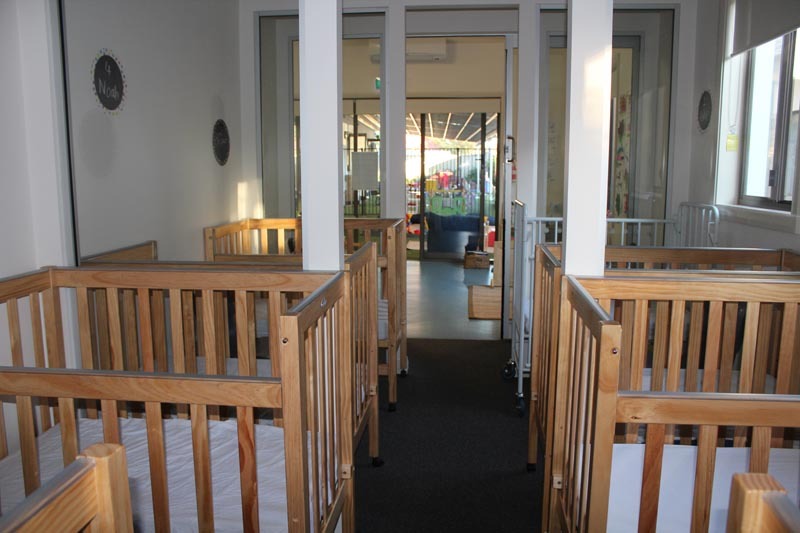 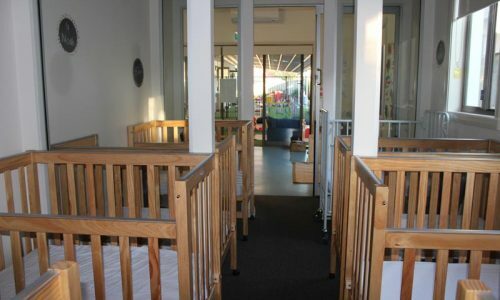 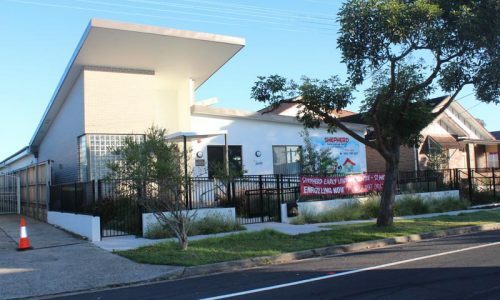 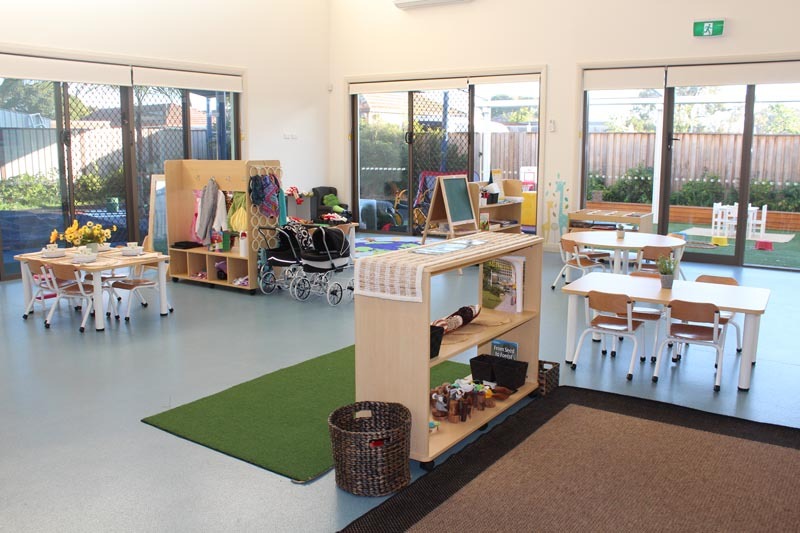 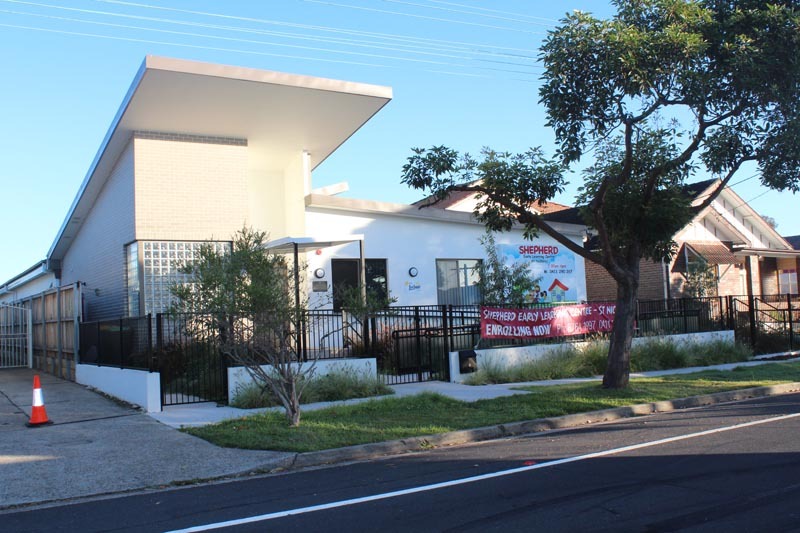 Shepherd Early Learning Centre – St Nicholas is a long day care centre in Punchbowl with 50 places for babies and children up to 6 years old. 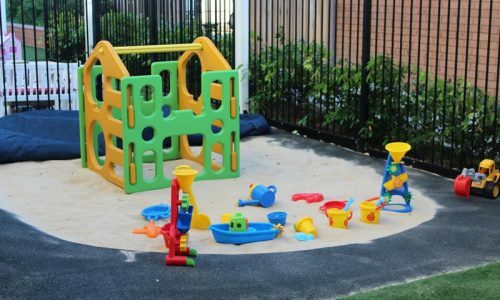 When the centre opened in 2014, Aline Saliba, the Director, knew that parents and children would be excited by the play equipment and educational resources on offer. 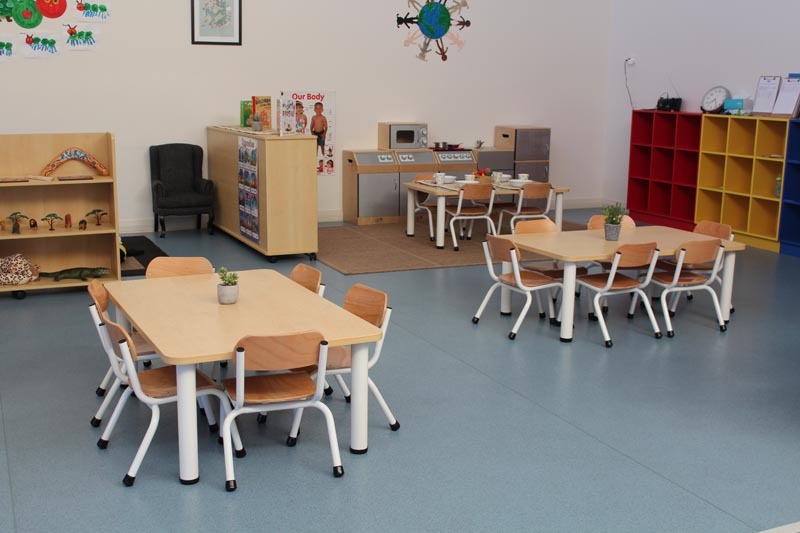 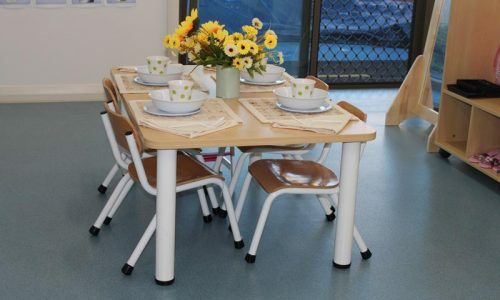 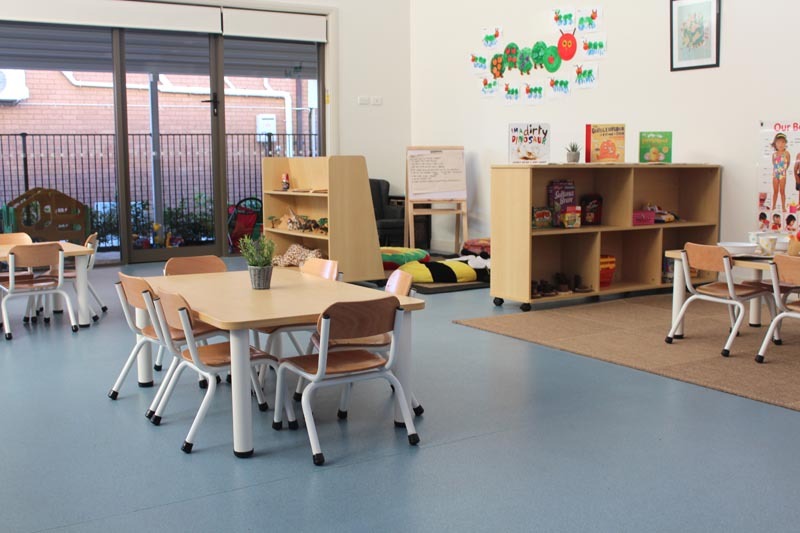 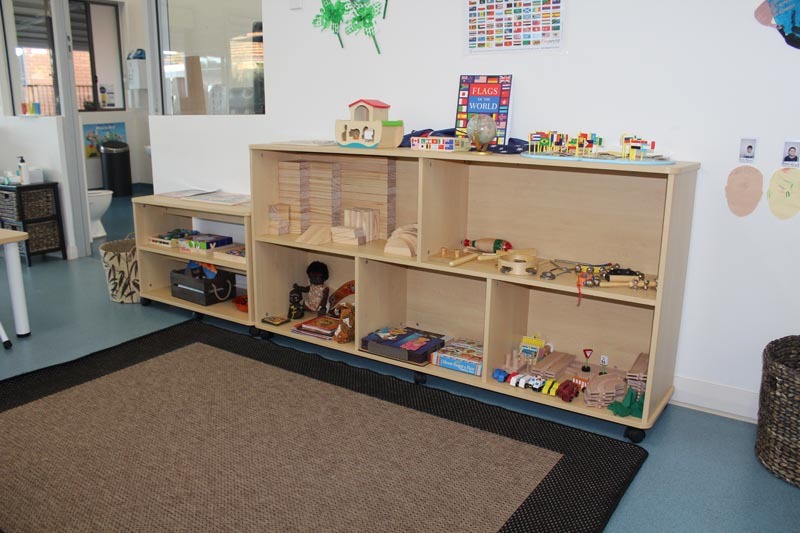 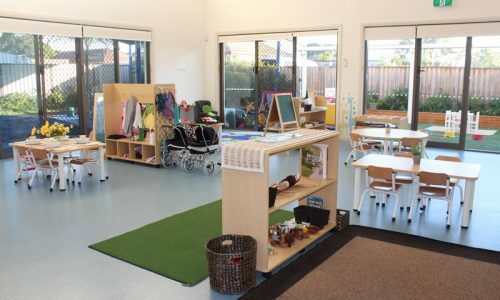 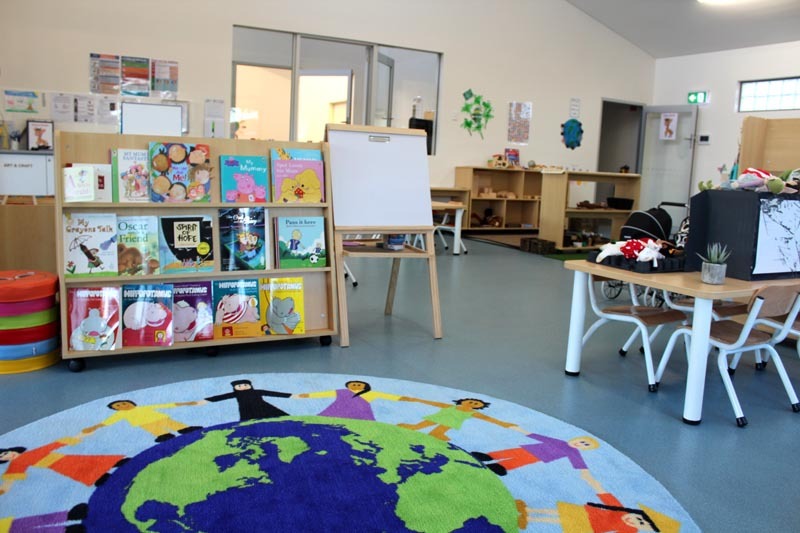 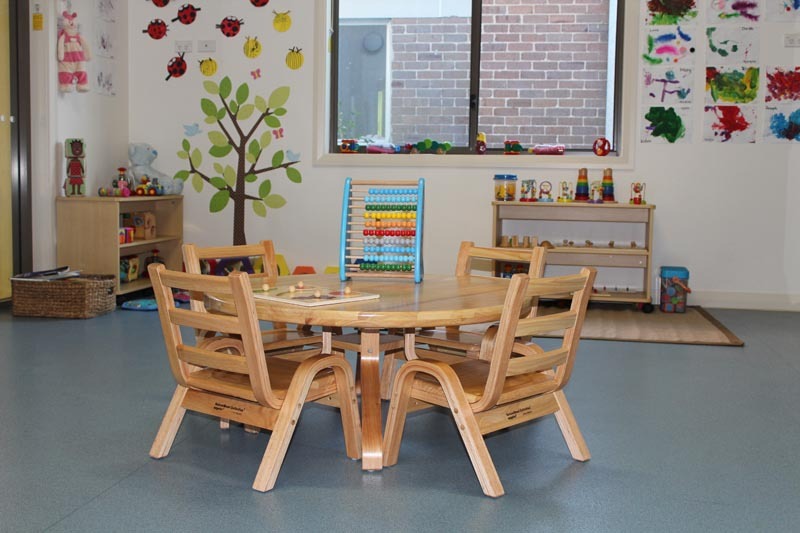 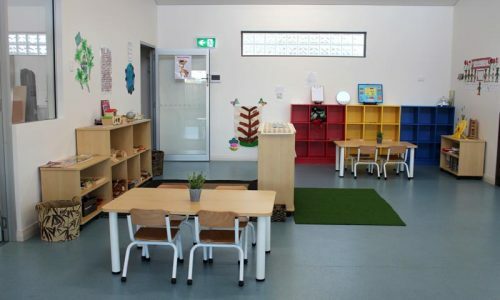 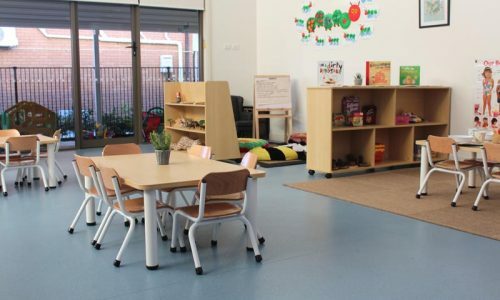 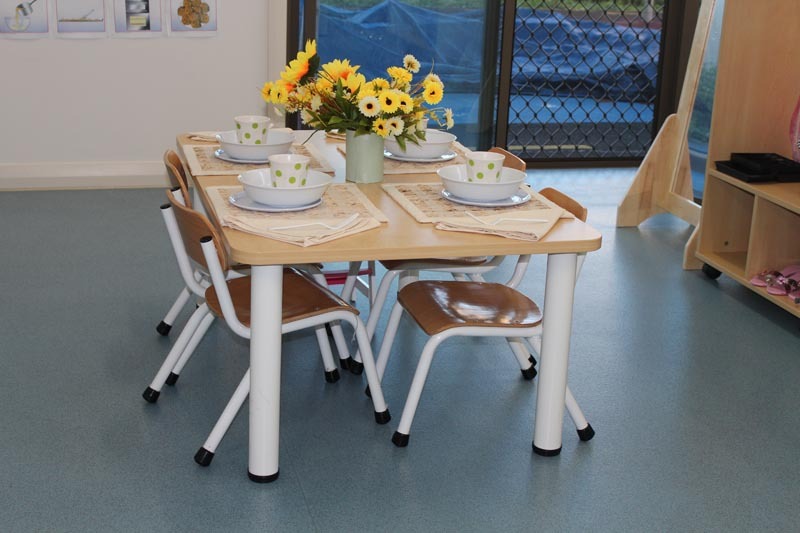 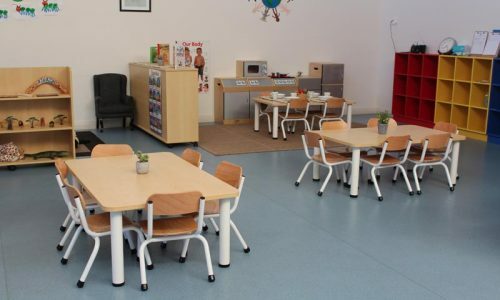 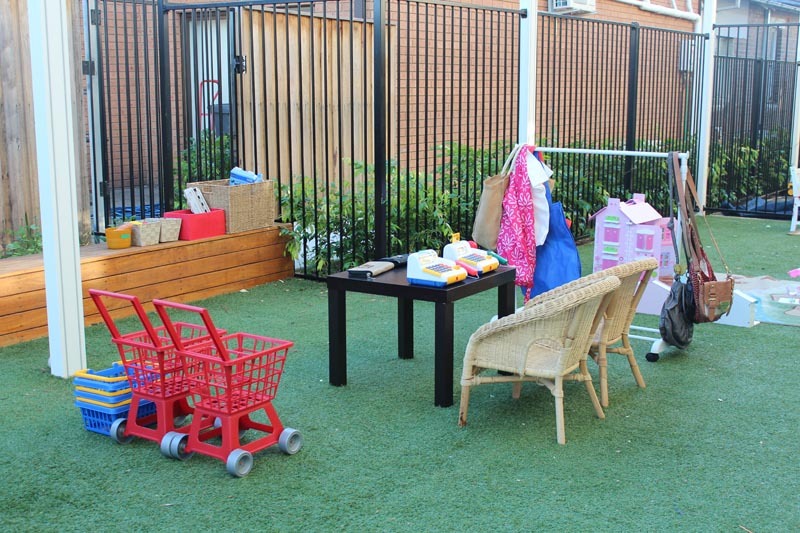 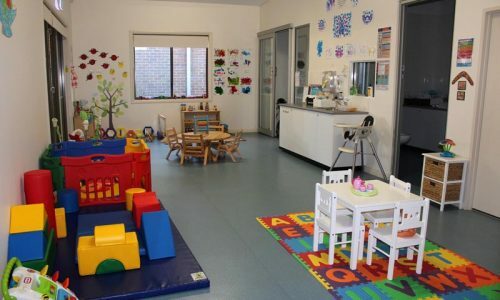 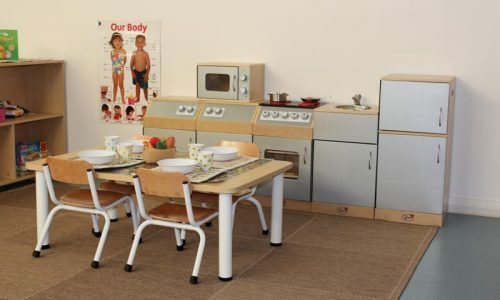 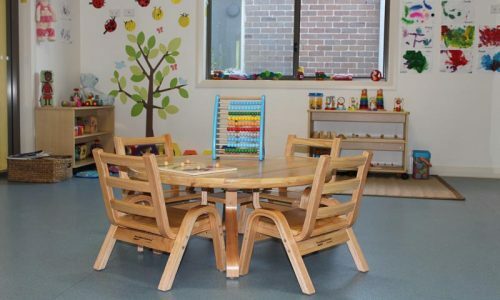 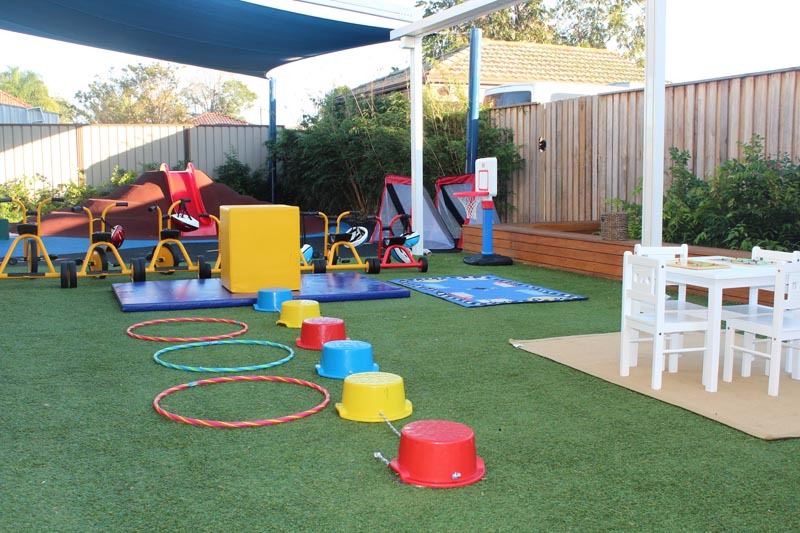 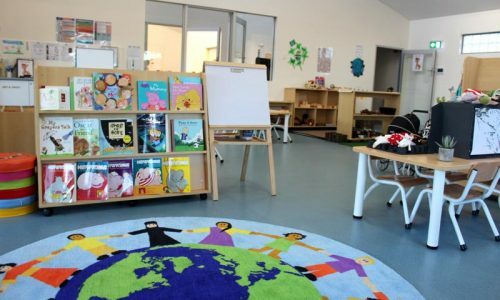 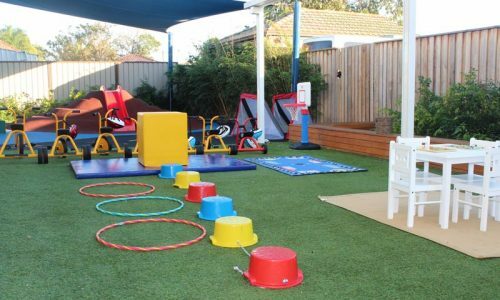 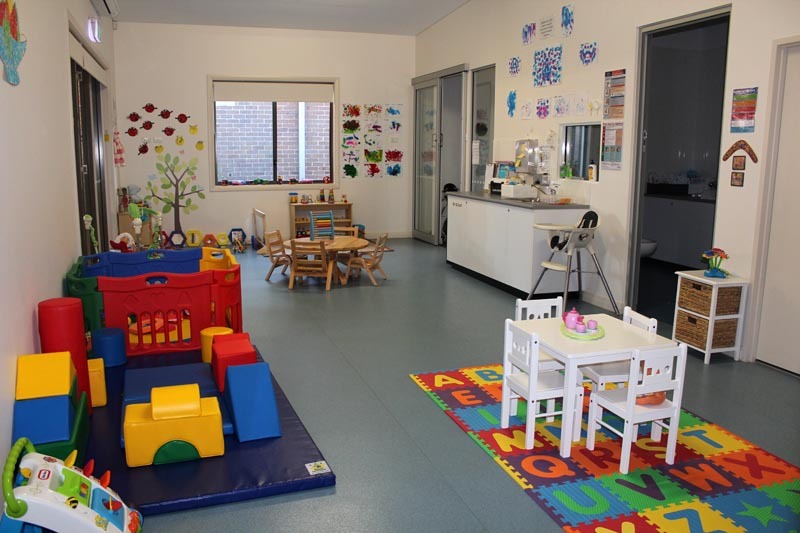 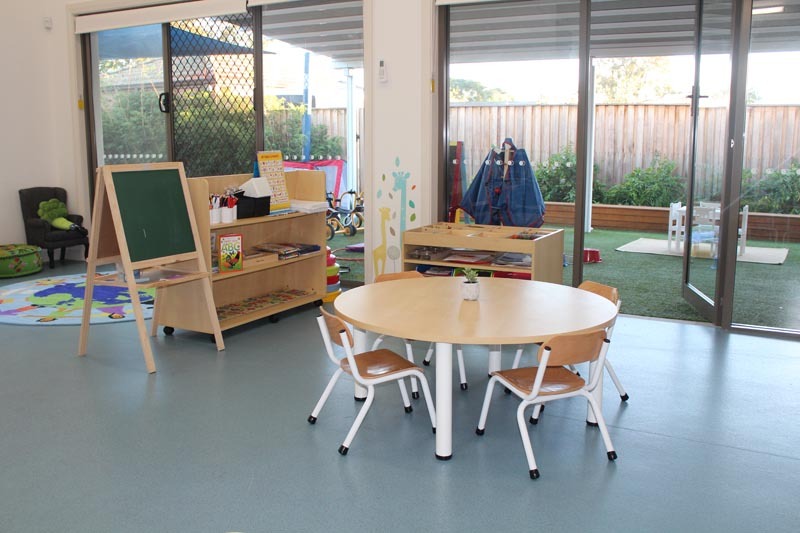 The furniture and equipment in a day care centre are about more than just practicality and education. 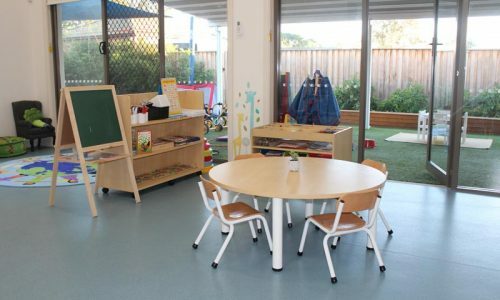 They create an overall impression and a ‘feel’ for the place where precious children will be spending much of their day. 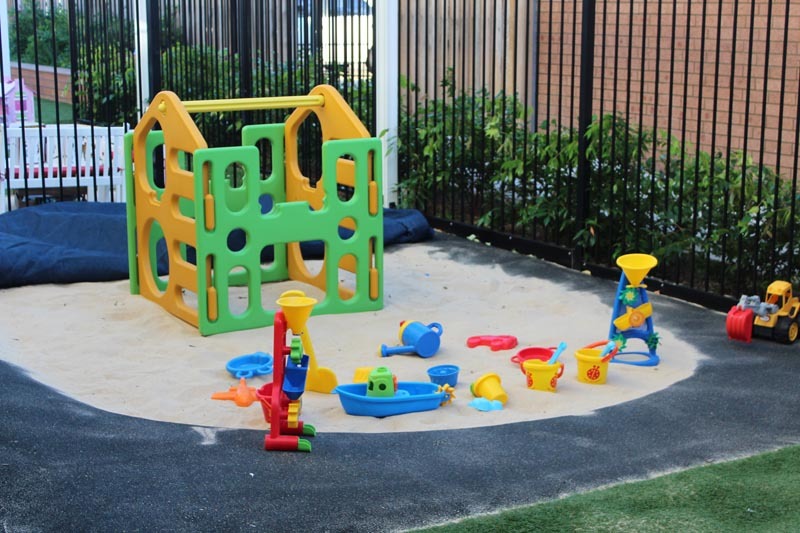 This is important to parents, and Aline is delighted with the feedback. 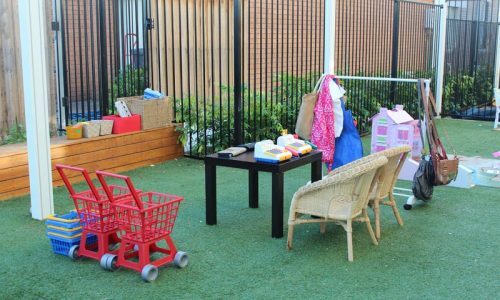 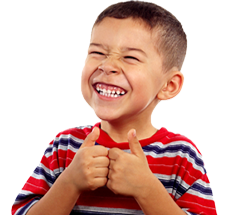 “Parents really feel that their children are in a quality environment and they talk about the ‘great vibe’ around our centre. 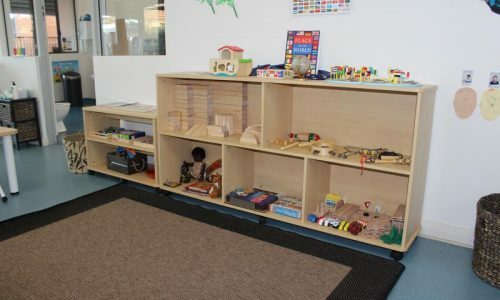 It’s a busy, happy environment and I know that Dan and the team at STE Products have contributed highly to our success and everyone’s enjoyment at Shepherd ELC.